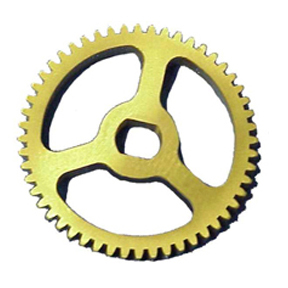 Replaces plastic gear. Machined from brass with extra grease slots. Won't break.